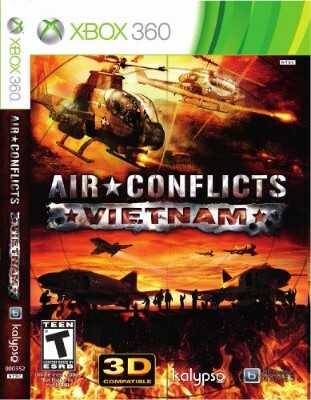 Air Conflicts: Vietnam - XBOX 360 - Complete - Tested - Free Shipping ! Air Conflicts: Vietnam - Complete CIB (Microsoft Xbox 360, 2013) Guaranteed! Air Conflicts: Vietnam (Microsoft Xbox 360, 2013) Complete Free Shipping!